to a question in the Rajya Sabha on August 2. The minister’s statement assumes importance given the fact that the Cabinet has already approved disinvestment in the national carrier. “Air India has made substantial progress in both operational as well as financial areas as per TAP Milestones. As a part of the turnaround strategy, the company, with the overall support of the government, has initiated a number of steps in order to cut costs and losses,” the minister said. As part of efforts to revive the national carrier, the Cabinet has given in-principle approval for divestment and the final contours are being worked out by a group of ministers. The airline, which is staying afloat on a little over Rs 30,000 crore bailout package extended by the previous UPA regime, reported an operating profit of Rs 105 crore in 2015- 16 - the first time it turned operationally profitable in a decade. 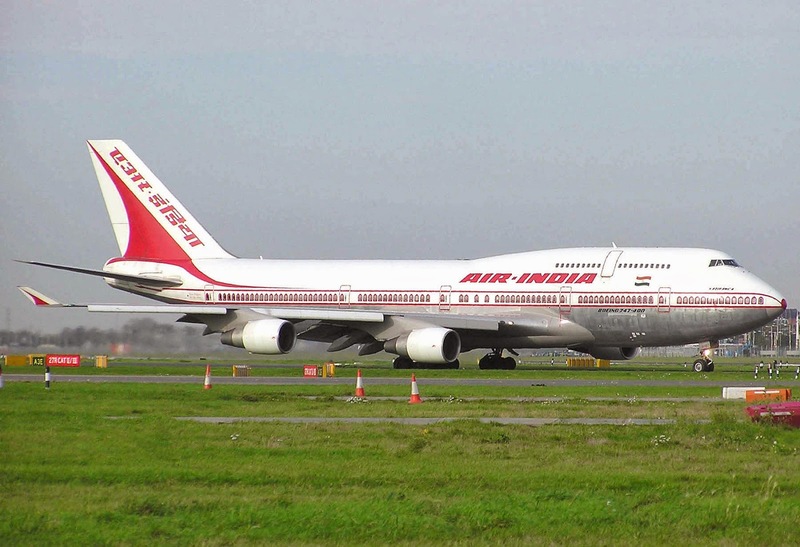 The government is contemplating to retain the national carrier status of Air India while privatising the debt-burdened airline, finance minister Arun Jaitley said in Lok Sabha on Tuesday. This is expected to significantly increase the valuation of the airline as national carriers get preference while signing bilateral flying contracts with other countries. Replying on a discussion on supplementary demands for grants for 2017-18, Jaitley said it is no longer feasible to keep collecting tax from public to fund a public sector airline in a competitive environment where it has just 15-16% of domestic market share. “Today, the debt of Air India is up to Rs50,000-55,000 crore. This is not a small amount. So in what way the national carrier status of Air India could be preserved so that it remain a major competitor with change in management and shareholding pattern. The government will take an appropriate decision what to do with Air India in a competitive environment,” Jaitley said. i. Route rationalization of erstwhile Air India (AI) & Indian Airlines (IA) route and elimination of route network involving parallel operations. ii. Rationalization of certain loss making routes. iii. Enhanced utilization of new fleet resulting in production of higher Available Seat Kilometers (ASKMs). 1. Introduction of New Routes. 2. Preferred seat selection on domestic and international routes. 3. Flash sale of seats to increase revenues and Passenger Load Factor (PLF). 4. To utilize unsold inventory/launching of airfare equivalent to Rajdhani IIAC fare on select sectors. 5. Dynamic pricing and introduction of Advance Purchase fare. 6. Various sales and Marketing Initiatives. The Cabinet committee of economic affairs (CCEA) has finalised a three-pronged strategy for the disinvestment of Air India — demerger and strategic disinvestment of three profit making subsidiaries, hiving off of certain assets into a special purpose vehicle and treatment of unsustainable debts of the ailing carrier. The three profit-making subsidiaries are the low-cost airline Air India Express Ltd, the ground handling company Air India Air Transport Services Limited and Air India’s joint venture with SATS Limited for ground handling activities in Delhi, Mumbai, Trivandrum and Bengaluru. The process will be piloted by the Air India Specific Alternative Mechanism (AISAM) comprising finance minister Arun Jaitley, civil aviation minister Ashok Gajapathi Raju, transport minister Nitin Gadkari, Railways minister Suresh Prabhu and power minister Piyush Goyal. In addition to laying a roadmap to take care of the massive debt that Air India has incurred over the years, the assets that are to be incorporated in the ‘shell companies’, the committee will also decide on the quantum of disinvestment of the parent company and its subsidiaries and take decisions about the bidders. The decision was taken at a CCEA meeting on June 28. The Niti Aayog had submitted its recommendations on the strategic disinvestment of Air India and five of its subsidiaries on May 12, citing the carrier’s monthly losses to the tune of Rs 200-250 crore as the primary reason why such a move is required. Air India’s cash deficit is expected to double from Rs 1,050 crore in 2015-16 to Rs 2,069 crore in 2016-17, according to the provisional figures in a report submitted by the ministry of civil aviation to the standing committee on transport, tourism and culture.